Raul Ayala is a Visual Artist and Educator that focuses on the production of murals, drawings urban art and illustration, encompassing themes related to freedom, immigration, and urban-rural politics. His work has been shown in different context and countries. 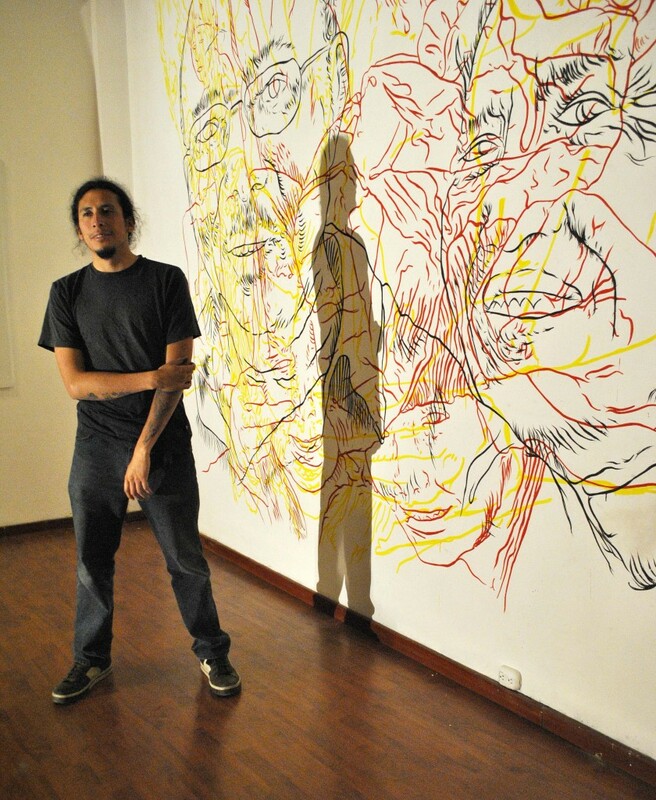 He also works in collaboration with art collectives in New York and Quito.